No need to pick and choose what keys to take with you. 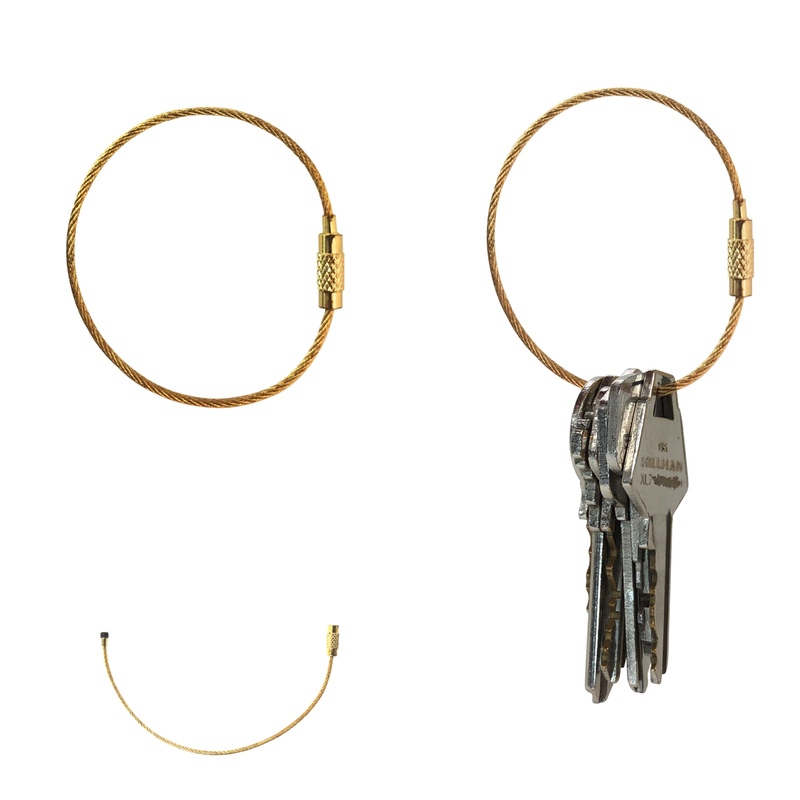 With Midtown Keyring there's plenty of room for all your keys. You just unscrew the tip and thread the key on or off. Screw it back together and you are done.